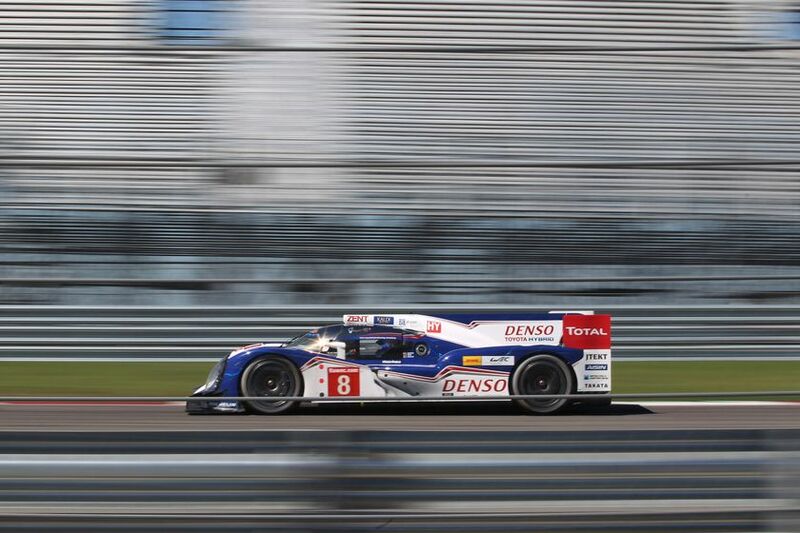 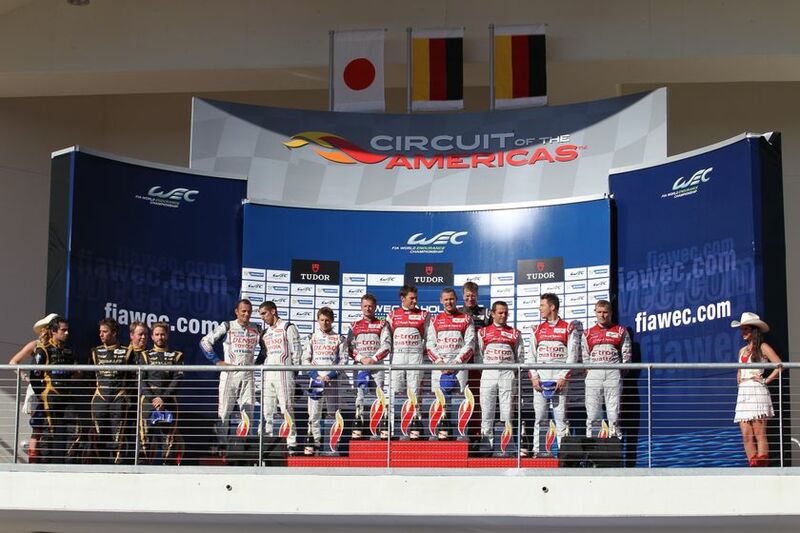 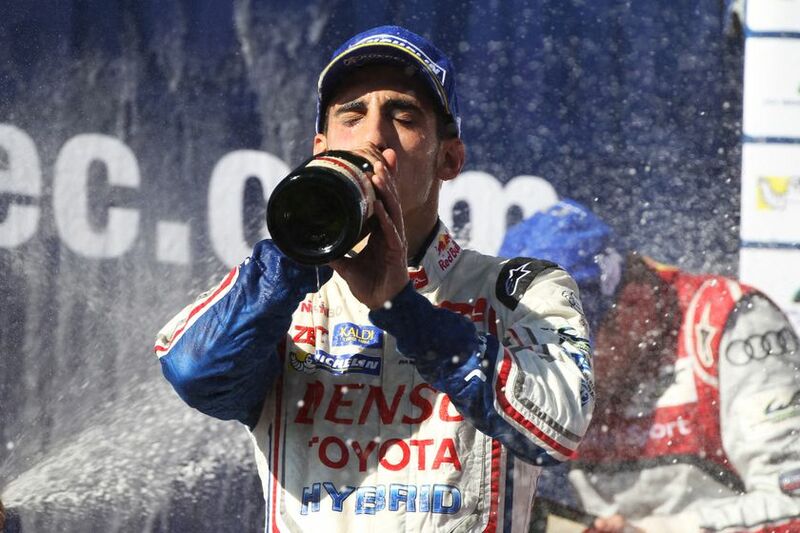 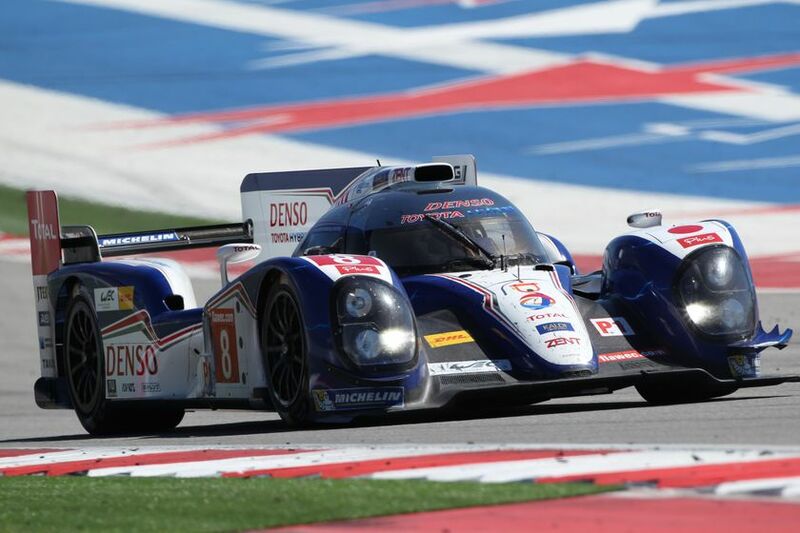 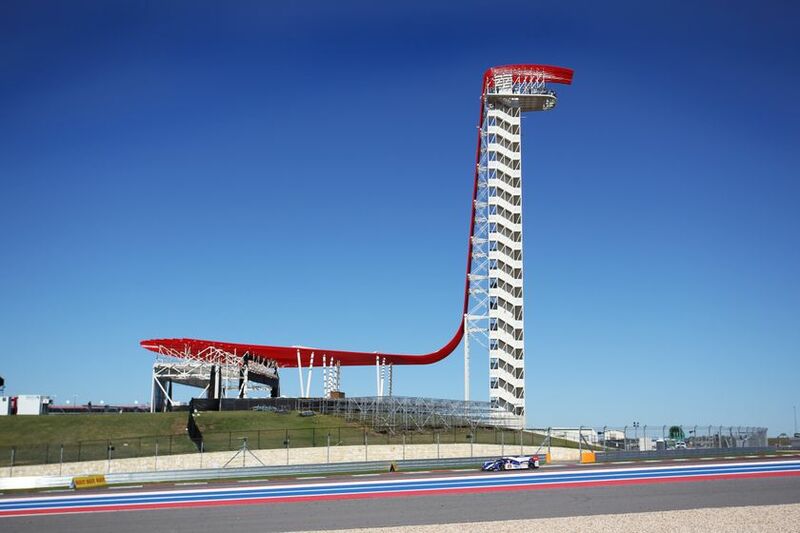 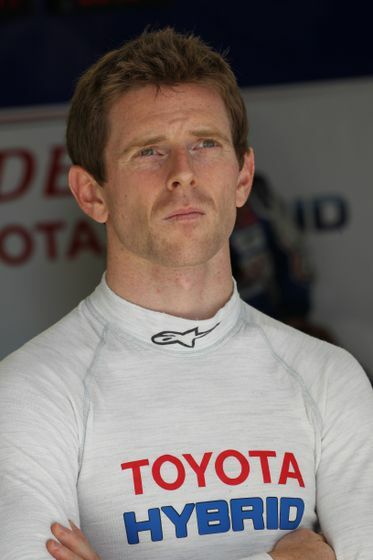 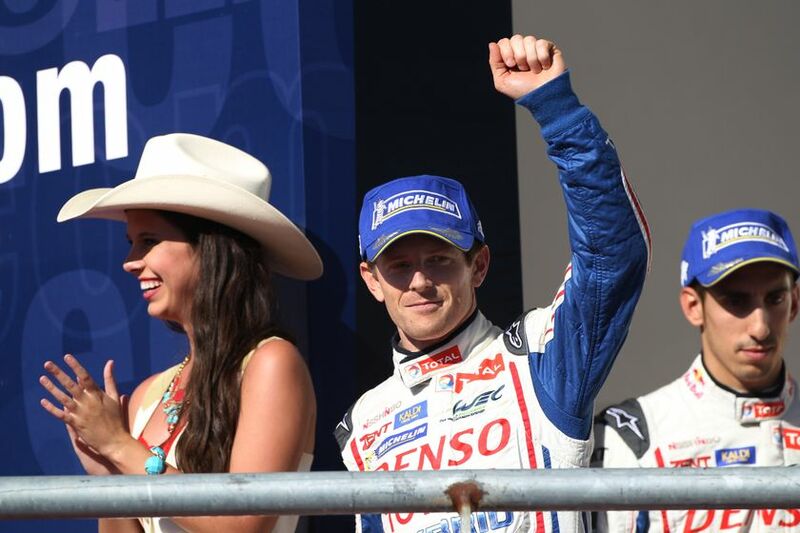 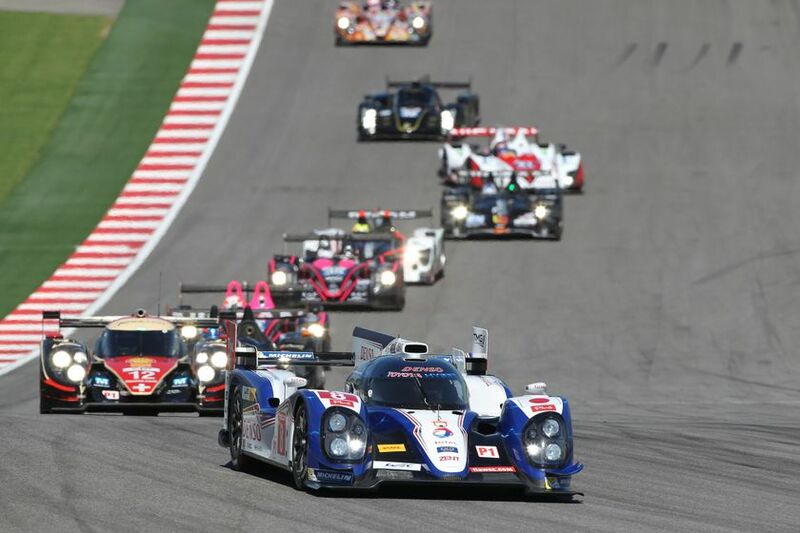 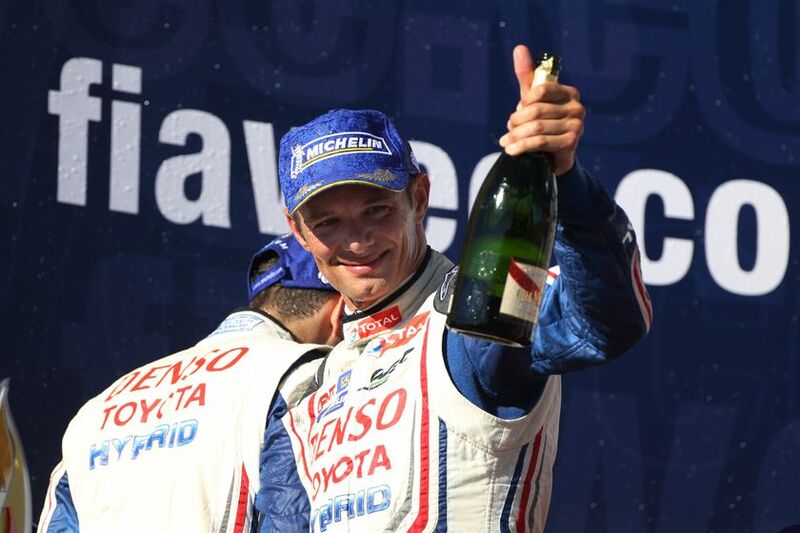 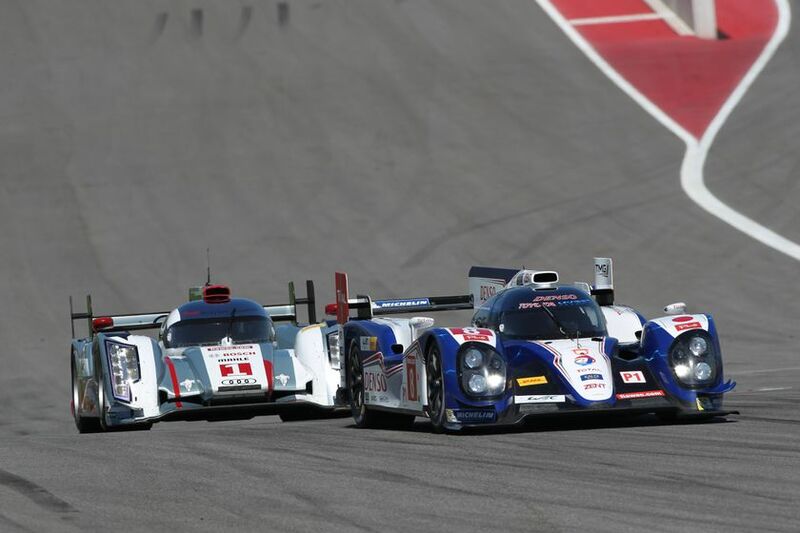 Austin, Texas – September 23, 2013 – TOYOTA Racing fought a race-long battle for victory in the Six Hours of the Circuit of the Americas before taking second place in the fifth round of the FIA World Endurance Championship. 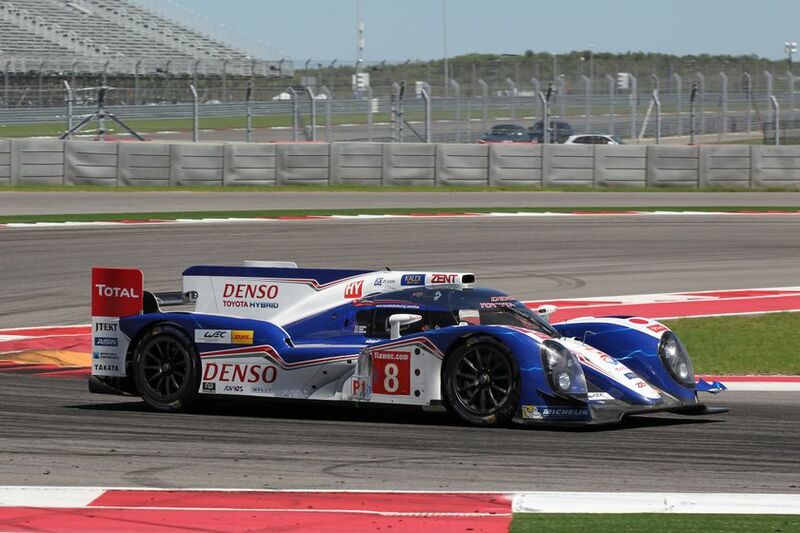 After six hours of intense racing in hot temperatures, the #8 crossed the finish line just 23.617 seconds behind the race winner. 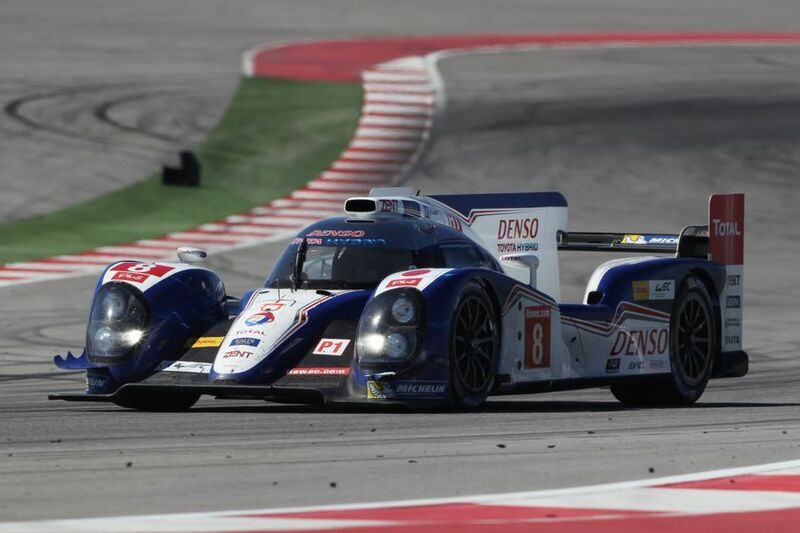 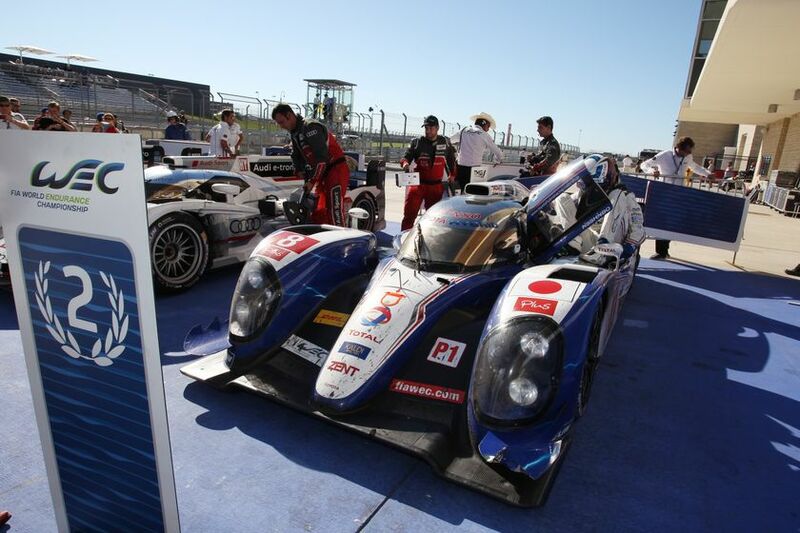 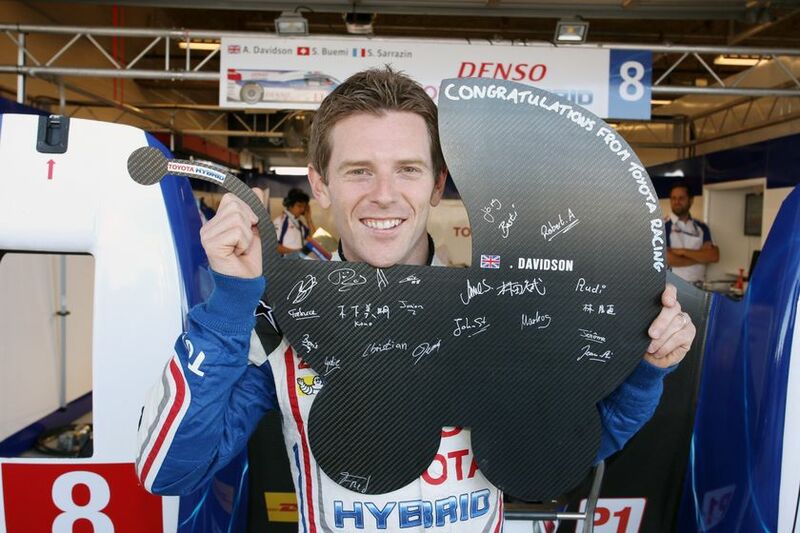 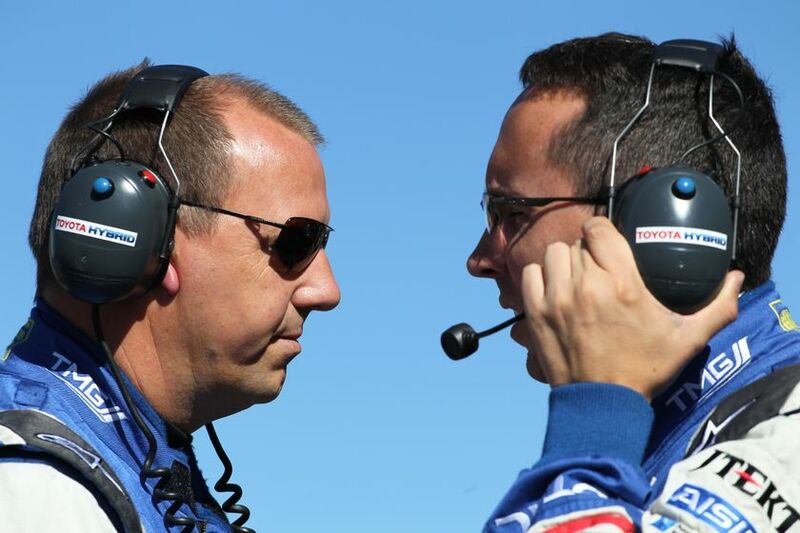 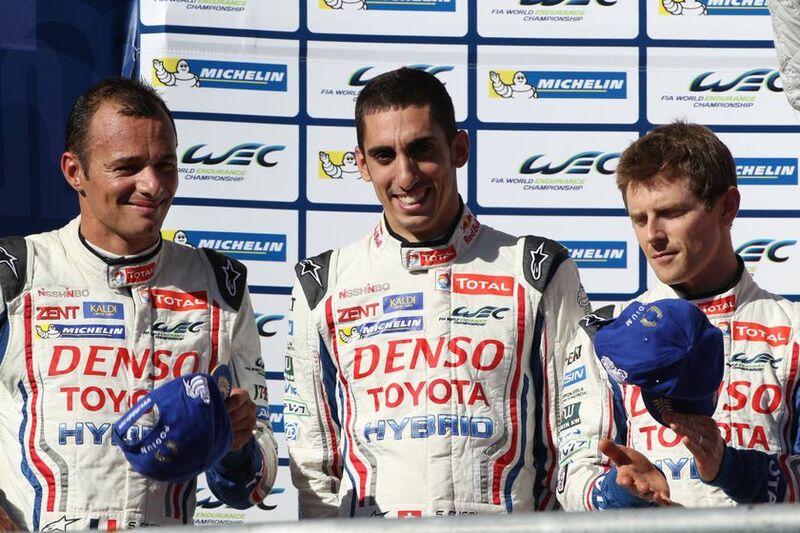 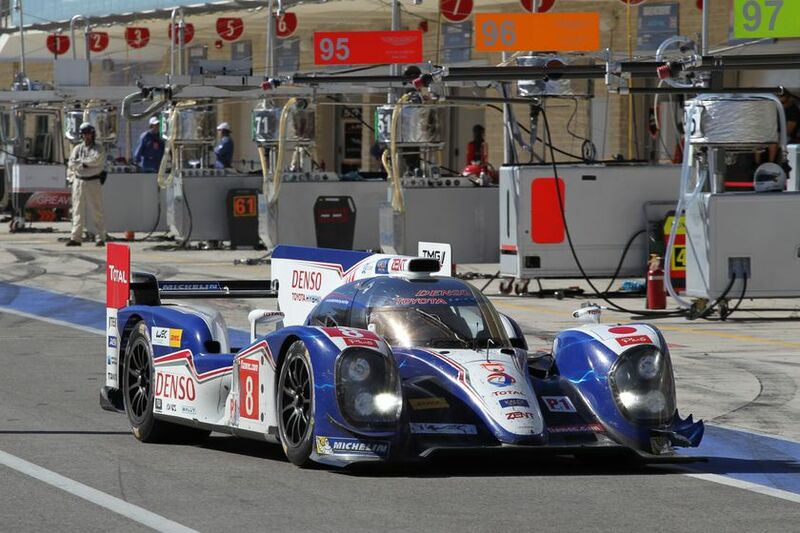 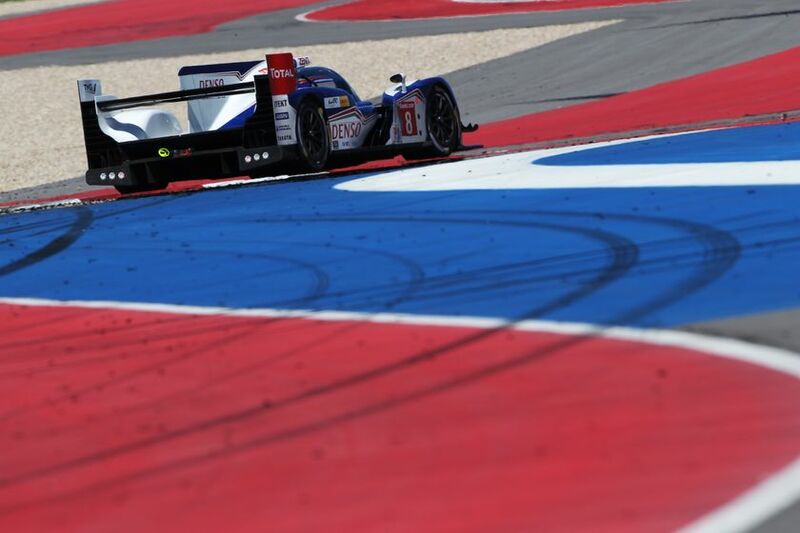 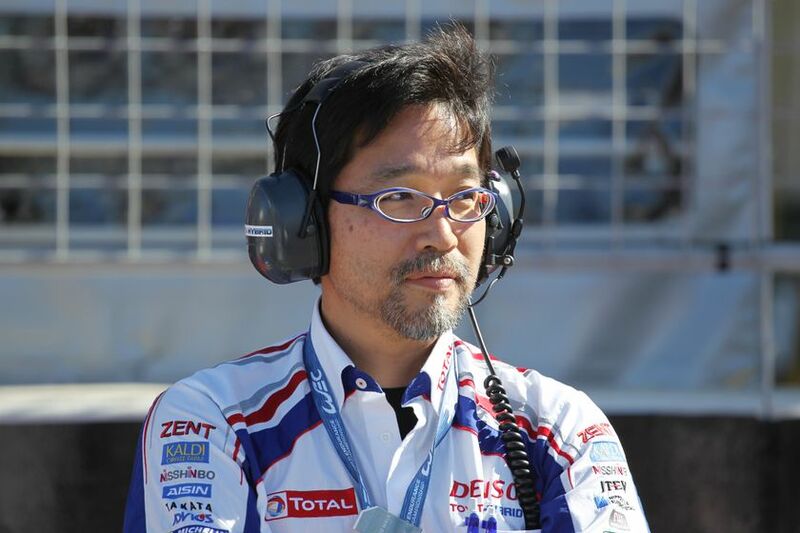 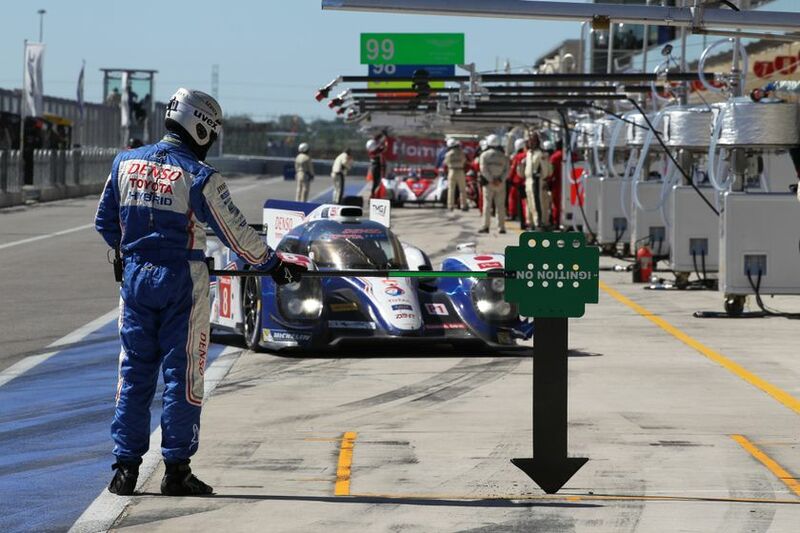 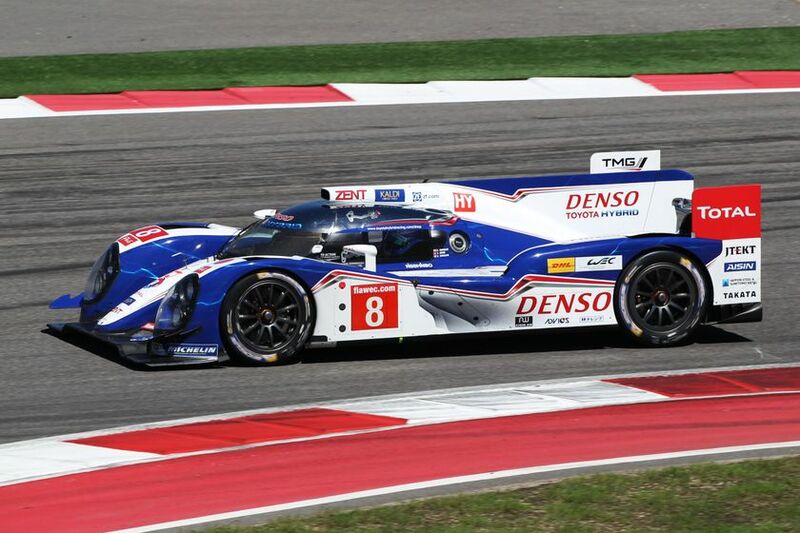 The TS030 HYBRID was able to get strong performance from the same set of tires over two stints. 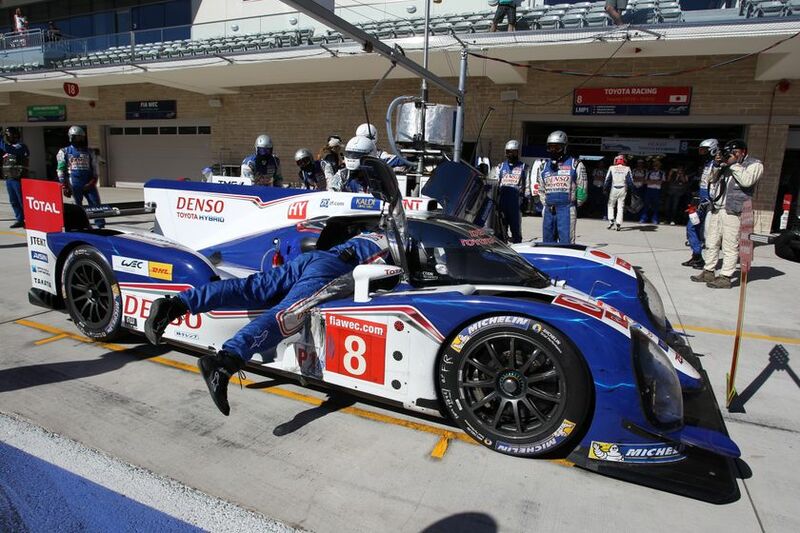 This, combined with quick pit stops, reduced the amount of time the #8 needed to spend in the pits. 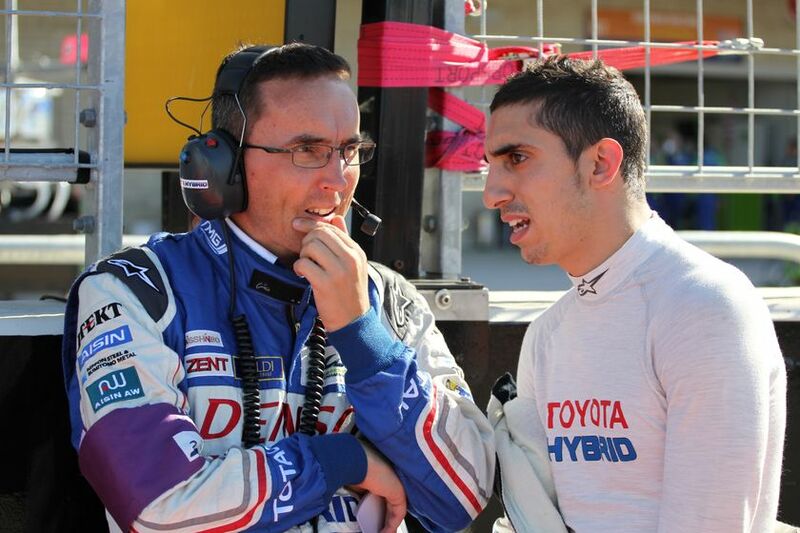 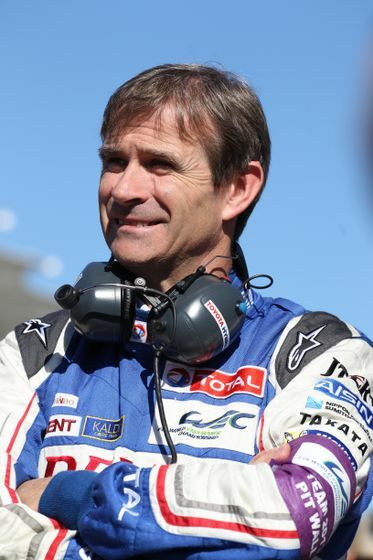 Anthony, on the day he became a father for a second time following the birth of his daughter that morning, took the wheel for a single stint before handing the #8 back to Sébastien. 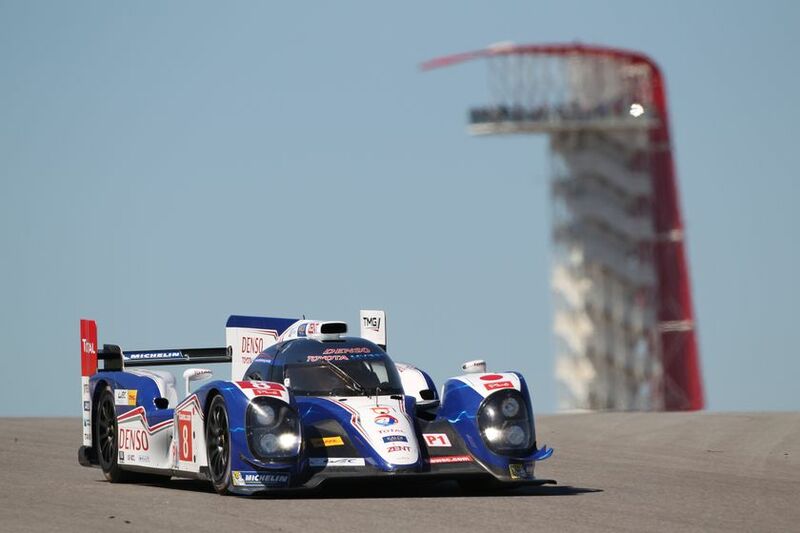 After an epic effort, Sébastien swapped with Stéphane for a final short stint and he took the checkered flag in second. 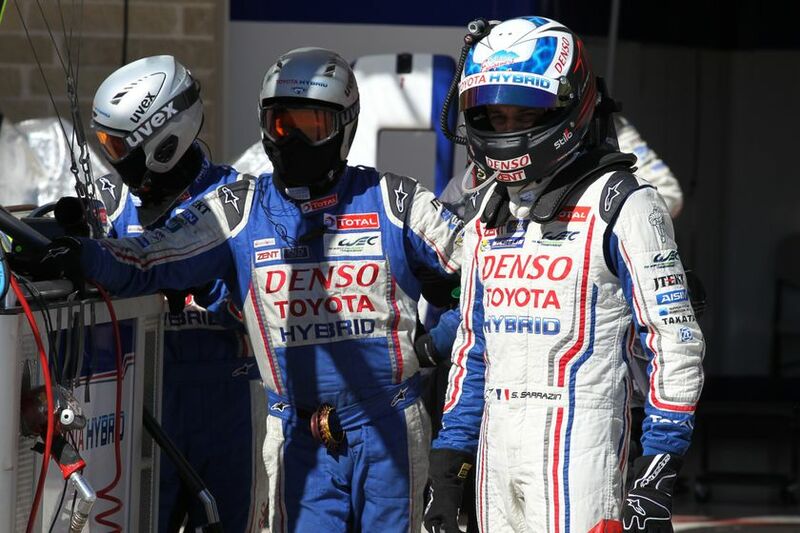 The next round is TOYOTA Racing’s home race, the Six Hours of Fuji on October 20th where the team will have two cars competing as the #7 of Alex Wurz, Nicolas Lapierre and Kazuki Nakajima returns to action.